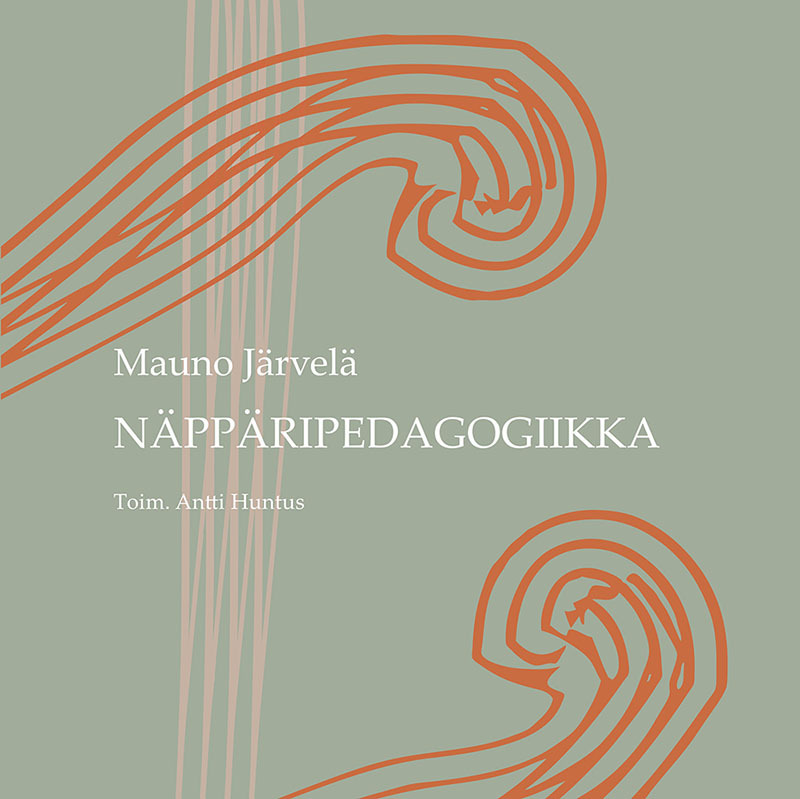 The book presents the Näppäri pedagogics of Sibelius Academy Honorary Doctor Mauno Järvelä. 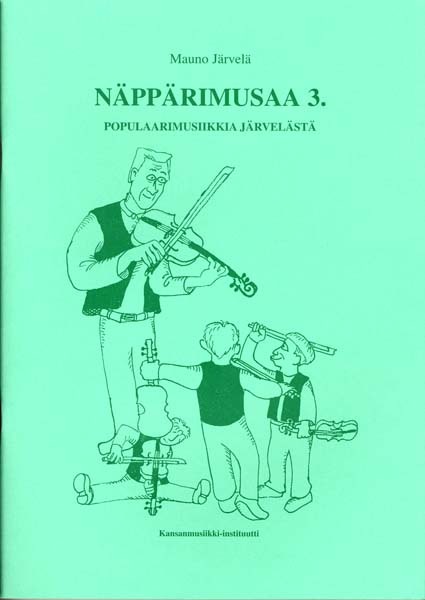 A fine introduction into Mauno Järvelä’s Näppäri repertoire. 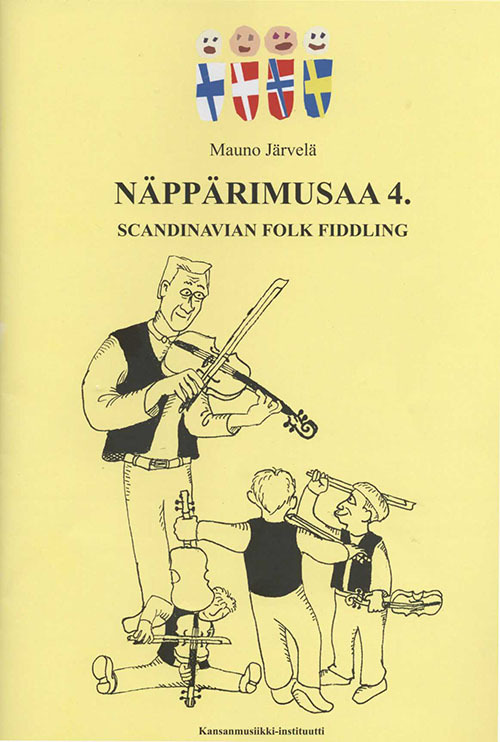 (KIJ 48, 1998). 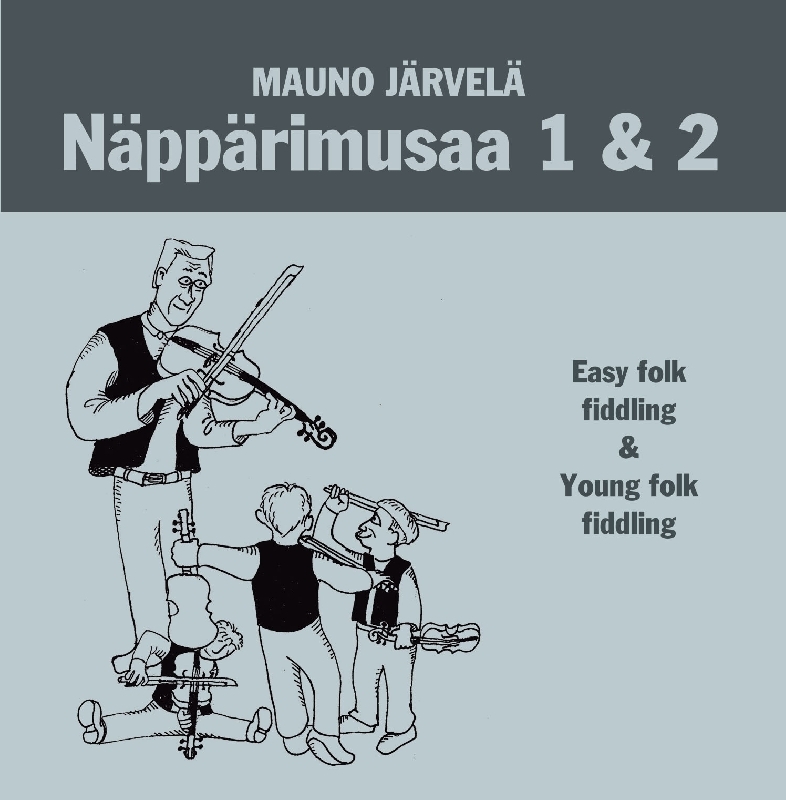 A fine introduction into Mauno Järvelä’s Näppäri repertoire. 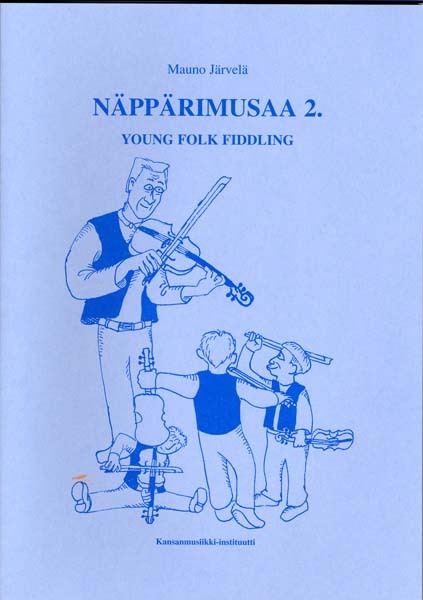 (KIJ 41, 1996). 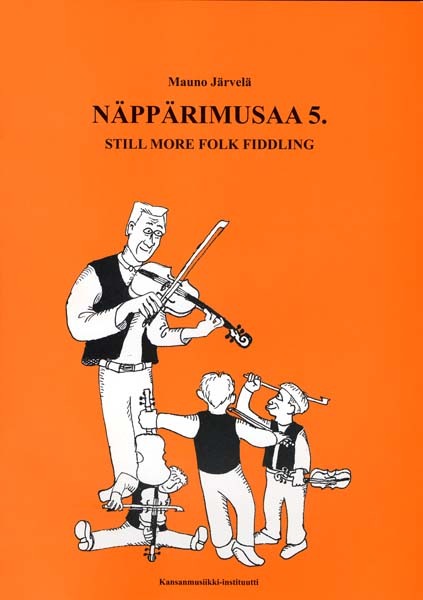 The material of the first two Näppäri sheet music books on CD. 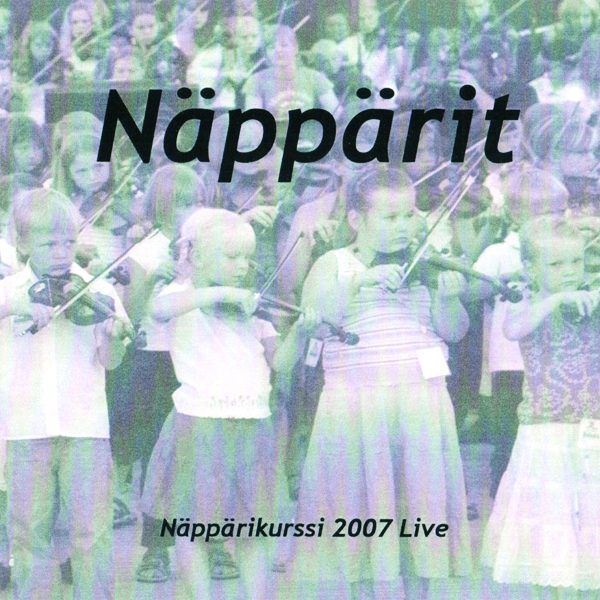 The fruit of the Näppäri course 2007. Lead by Mauno Järvelä.